 We are delighted to announce that the wonderful customers of Sainsbury’s Longwater have chosen Finnbar’s Force as their 2017 local charity of the year! This is wonderful news and absolutely huge for our little charity! 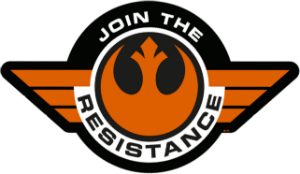 This will go such a long way towards helping us achieve some of our aims sooner! 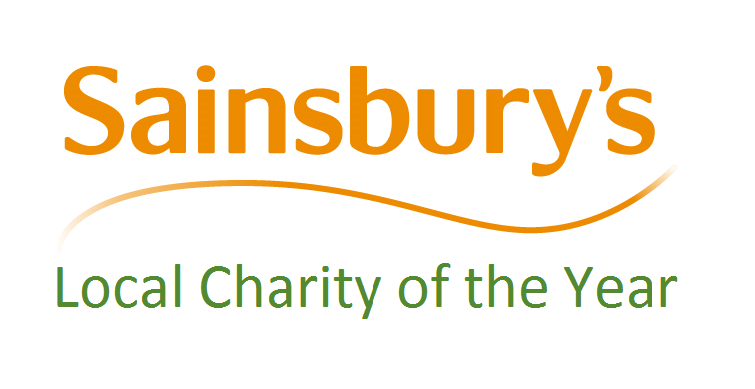 We’ll give full details of how Sainsbury’s will be supporting us within the next few weeks. Thank you so much to everyone that voted for us and to the staff at Sainsbury’s for putting us forward for the public vote in the first place!